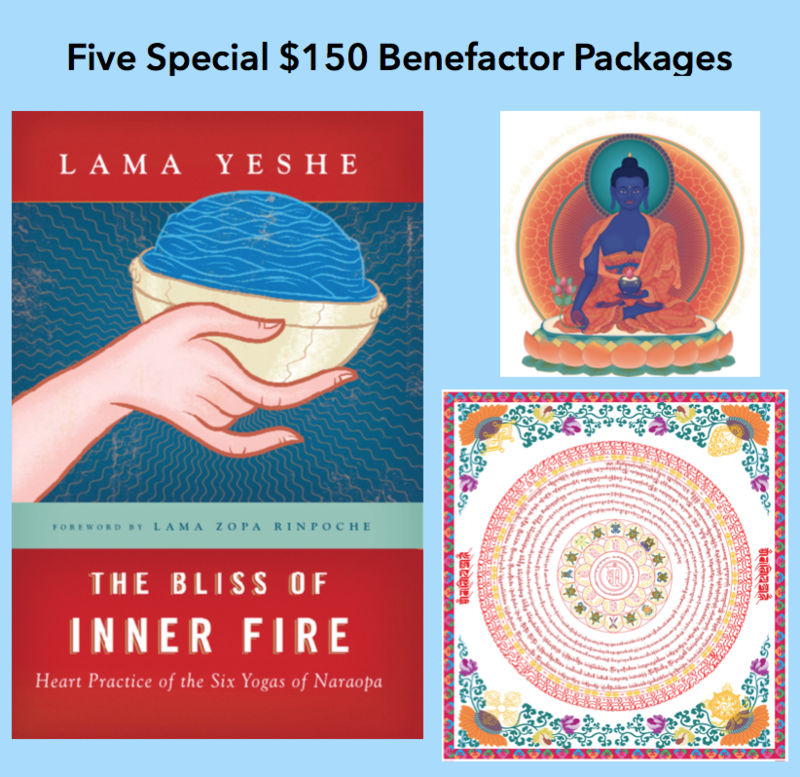 We are offering Five Special $150 Benefactor Packages to help cover the cost of travel expenses, hosting Don, rental offerings, offerings to Don for the teachings, scholarship costs & other running expenses for the the week of teachings. • a beautiful, colorful 9 x 8.5″ Namgyalma mantra card. “If the [Namgyalma] mantra is in a house, all beings in the house – not only human beings, but also cats, dogs elephants, dinosaurs, ants, bugs or flies – are purified and liberated from the lower realms,” says Lama Zopa Rinpoche. • And we will offer a special Medicine Buddha puja dedicated to our benefactors with Ven. Palmo when she is here as our Teacher in Residence in December. Please email Kate if you would like to help support make these teachings possible by being one of our special benefactors! kate@gonpoludup.org. Life can be quite challenging as we age, and society as a whole offers a poor road map for the last leg of our journey. But as we proceed through this latter phase of our lives, unique and profound opportunities for spiritual growth and development can be revealed and we can find a renewed sense of purpose and meaning in life. In this two-session course, we will examine how all of us, regardless of our age, can come to appreciate the value and benefits of growing older with wisdom and grace. Don will cover the basics of meditation and how we can all use meditation in our busy, day-to-day lives to increase well-being & happiness. Perfect for beginners. No experience with meditation necessary. One factor that can be troublesome in our practice of Buddhism is our own negative view of ourselves, the fault-finding and self-demeaning attitude that makes us into our own worst enemy, impeding our progress and dampening our joy. In this session, we’ll examine the sources of this view and explore how we might nurture a kinder and more forgiving stance towards ourselves. We’ll also discuss what it really means to become our own best friend so that we more clearly understand how to make our lives and practice more joyful and productive. Many of life’s difficulties and complications are products of our own negative habitual thoughts and actions, but those harmful habits need not control our lives. In this weekend course, we’ll examine a variety of these persistent and destructive patterns in order to learn how to disempower them and cultivate new behaviors rooted in truth and genuine well-being. 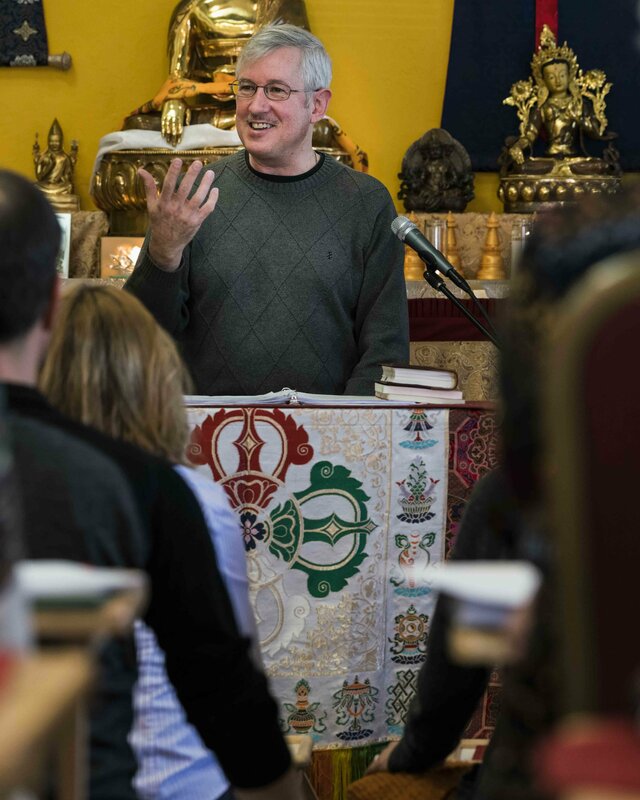 Don Handrick is a graduate of the first Masters Program of Buddhist Studies, the FPMT’s seven-year study program inspired by the traditional geshe studies at the great Gelugpa monastic universities. Since 2006, Don has been the resident teacher at Thubten Norbu Ling Buddhist Center in Santa Fe, NM, and he also teaches regularly at the Ksitigarbha Tibetan Buddhist Center in Taos, NM. Don also serves as a Buddhist teacher for Liberation Prison Project, which includes teaching Buddhism at a local prison in New Mexico. 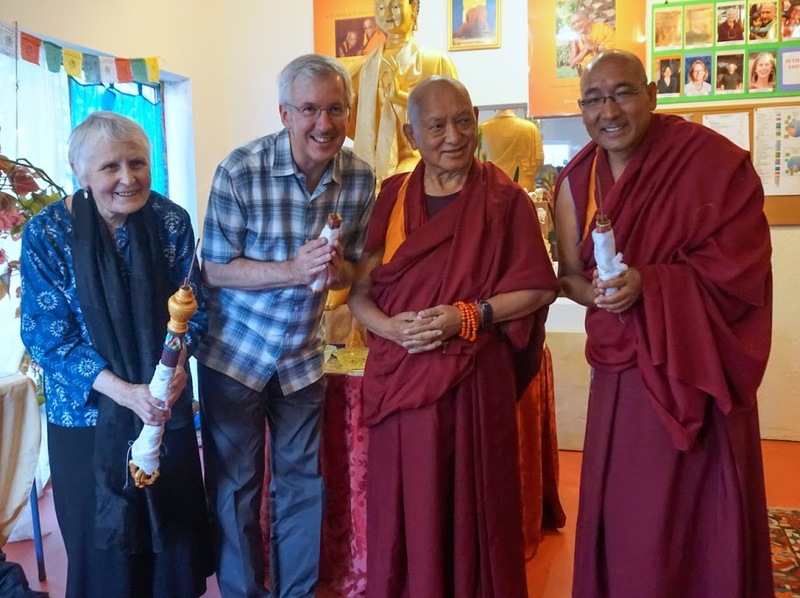 In 2015, Don led the month-long November Course at Kopan Monastery and in 2016, he began spending a portion of each year visiting other FPMT centers as a touring teacher. “Don Handrick’s teachings are so clear, full of wisdom, and he is able to give the knowledge in a very practical way. It’s a pleasure to be with him, as he embraces everyone with so much compassion. He is very easy to relate to because of his humble, equanimous, calm and sincere personality.” – Ana Paula Ruano, Co-Coordinator of our sister study group in Miami Beach Namdrol Ling Study Group.